Profile: I grew up in a house where my Dad was into creative hobbies such as wood-carving, wood turning, cabinet making and some metal work. His workshop was open to his 3 sons from a very early age and there I learnt basic hand-skills. After retiring from the engineering field in around 2008 I met Cedric Pannel through a mutual friend. 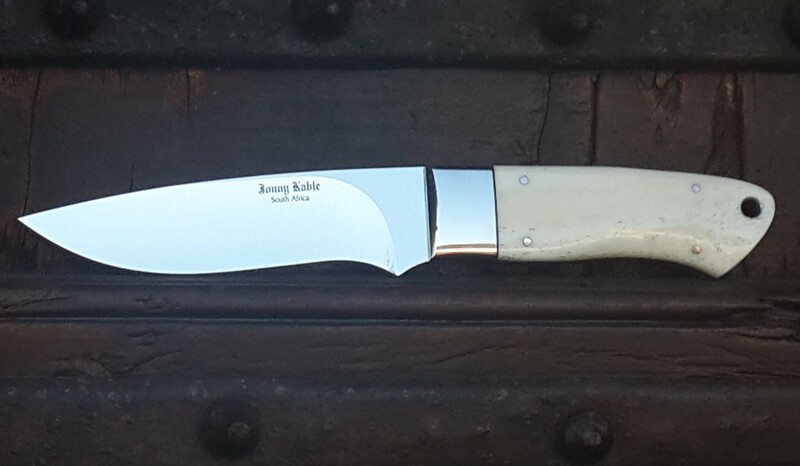 I had always loved knives and so the interest in making knives began. I started off by attending a Herbst knifemaking course on slipjoint folders. From there got busy in my workshop at home and worked towards being a member of the SA Guild. I became a member in mid 2015 and attended my first Guild Show in August 2015. I've been making Bob Loveless type knives, sub-hilts, hunters, lock-backs, slip joints. I've recently attended the ABS Course with Heavin Forge as well as the Damascus course with Heavin Forge. 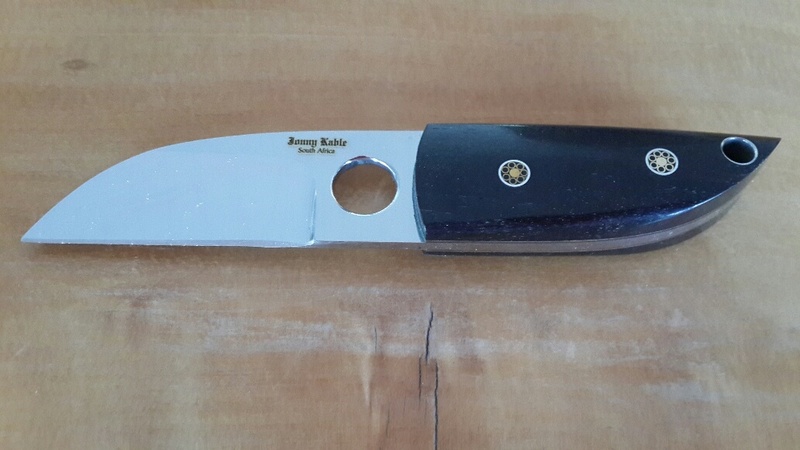 My goal has always been to produce the best quality knife and improve my skills as I go along.